What makes the difference between a good library and a great one? Friends! NOLS Partners with four terrific Friends of the Library groups. Friends raise money to support library programs and other projects and needs beyond the limits of public funding. Friends give generously of their time, energy, and enthusiasm, to support and advocate for the library in their community. Through their storefront in the Port Angeles Library lobby and other unique activities, the Port Angeles Friends of the Library provide tremendous financial support for dozens of programs and events at the Library each year. 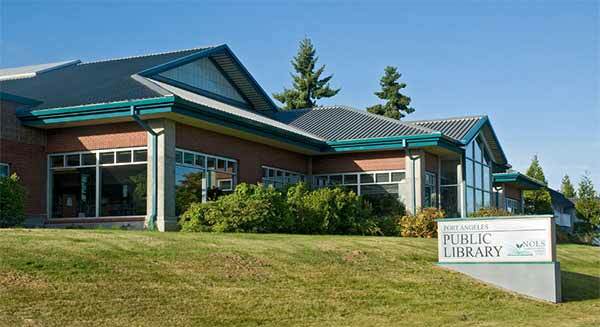 From weekly storytimes and quarterly Art in the Library events, to the always popular Summer Reading Program and travelling exhibits, the Port Angeles Friends of the Library help make the Main Library an exciting place in many different ways. To join or learn more, visit the PAFOL website. Have you checked out the popular monthly book sales sponsored by the Friends of Sequim Library? Join them on the second Saturday of each month from 10am to 3pm for one of the biggest and best used book sales in the area. 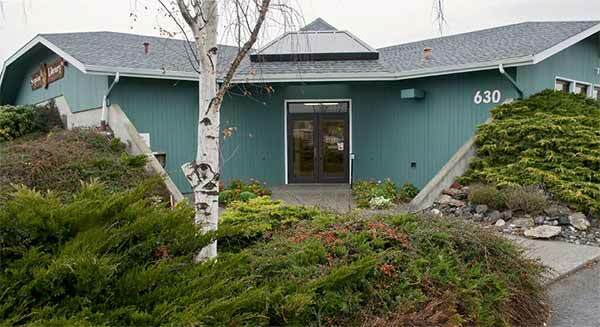 The Friends support the Sequim Branch Library’s children’s summer reading program, help purchase books and media for the Library, and fund other special needs of the Sequim Branch. To join and to be put on the email list to be notified of special sales during the year or just to learn more, visit the FOSL website. 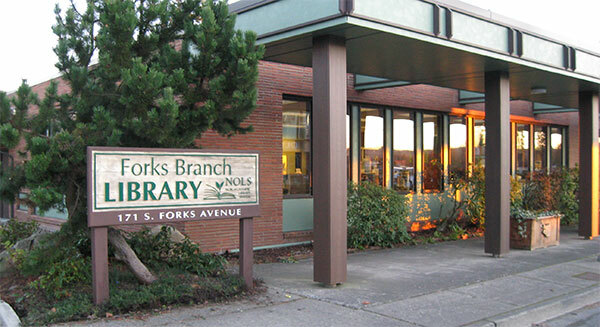 Besides holding popular used book sales, the Friends of Forks Library sponsor many programs and events at their branch. While their support of the library is great, their numbers are few. They need your help! Find out how you can be involved with the contact info above. 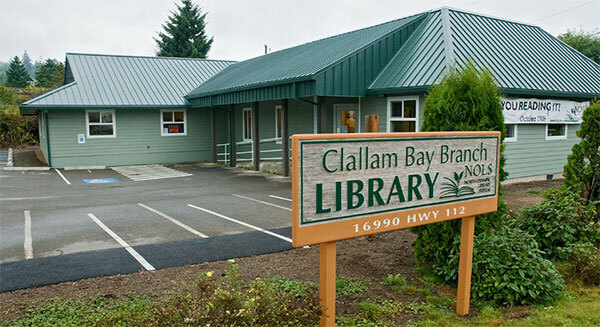 The Clallam Bay Friends of the Library support programs and events, fund special projects and more! Besides their ongoing book sales, the Friends also sell historical photographs of the Clallam Bay and Sekiu area of yesteryear. Join them when they meet on the second Tuesday of each month beginning at 4pm.